Nookal is a smart practice management system for a diverse range of clinics and businesses. Perfect for working from anywhere - Nookal is cloud-based and easy to use. Easily manage appointments, classes, group bookings, meetings, staff, clients and generate reports to track performance. Quickly document each consultation and track progress, letters and files for each patient. Automatically backed up and secured for your piece of mind. The security and privacy of your account is second to none. Get started with a Free Trial of Nookal today. 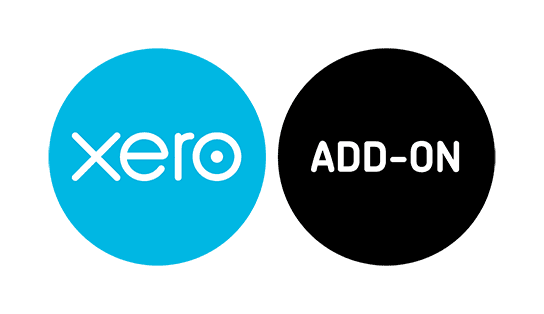 Invoices generated in Nookal are automatically synchronised with your Xero account. Xero is automatically updated when clients make payments for services and items. Save time and effort by automatically synchronising your Nookal accounts with Xero. Connecting your Nookal account to Xero is quick and easy. Just follow these easy instructions. If you need any help getting started, feel free to contact our friendly team.